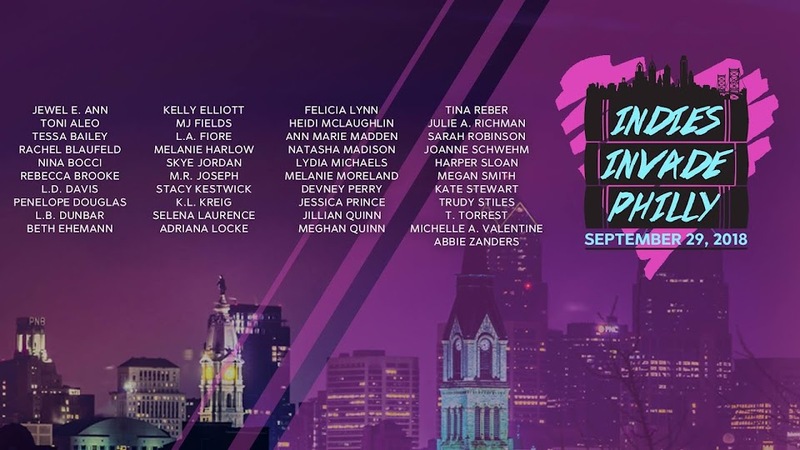 Indies Invade Philly: GET READY FOR INDIES INVADE PHILLY 2015!!!!!! GET READY FOR INDIES INVADE PHILLY 2015!!!!!! The date is set.... Are you ready for the 2015 Indies Invade Philly Event!!!! AWW! I really want to go to this awesome party but the date is passed. This post looks great. Thank you for sharing it with me. I wanted to go there.